Kirstin is very family oriented with a devotion to God, her wonderful husband, and her two beautiful children. She epitomizes integrity, energy, hard work, and creative service in every detail of your real estate transaction. Selling or purchasing a home can be one of the most significant financial and emotional decisions you will have to make. 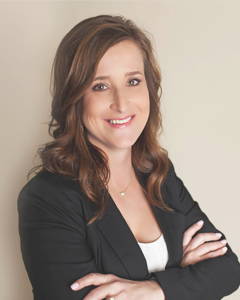 Kirstin makes clients real estate process as seamless, stress-free and successful as possible. She strives to give a positive experience and will always close transactions with big smiles. Kirstin is very good at assessing and listening to her clients needs. Once she understands your goals, her dedication, enthusiasm and professionalism drive her to provide you with a personalized and exceptional service. Kirstin is detailed oriented and believes in open communication before, during and after your purchase. She is just a text/call/email away!